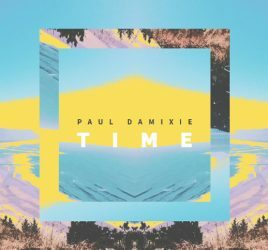 After his tremendous success with his remix to Adele’s hit -“Hello”, Romanian Dj and producer, Paul Damixie, was asked by the American band, Fitz and the Tantrums, to add his personal touch to their summer hit – “HandClap” and come up with a fresh approach. Therefore, he set out to make another great remix for a top 10 Billboard track. 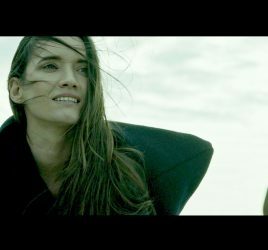 The remix was a challenge for Paul Damixie, as he recognized. It clearly made him come out of his comfort zone and went in the direction of a more trap remix. The Romanian Dj’s remix was officially released on the band’s YouTube channel and is part of an EP available on all digital stores. “HandClap” is the lead single from the band’s most recent self-titled album “Fitz and the Tantrums”. The song hit top 10 Billboard chart for both Alternative Songs and Hot Rock Songs and garnered over a million streams on Spotify its first week out. Romanian born and raised, Paul Damixie is a producer, remixer and DJ for the HaHaHa Production project, Radio Killer, with a visionary taste for remixes. This brought him into the spotlight of music listeners and important radio stations. Paul Damixie managed to transform Adele hit “Hello” into a soulful House anthem. This brought him the iHeart Radio 2016 Remix Award (Remix of the Year)”. The prize was handed by Steve Angello, former member of Swedish House Mafia and one of the most important DJs in the world.